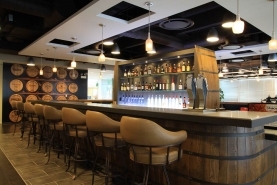 Beam Suntory, Inc. is an American manufacturer of premium spirits, including well-known brands such as Jim Beam, Maker’s Mark and Skinny Girl. 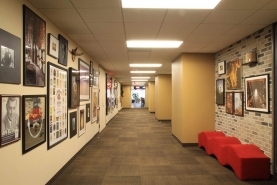 Reed renovated Beam’s corporate headquarters in Deerfield, Illinois in 2012. 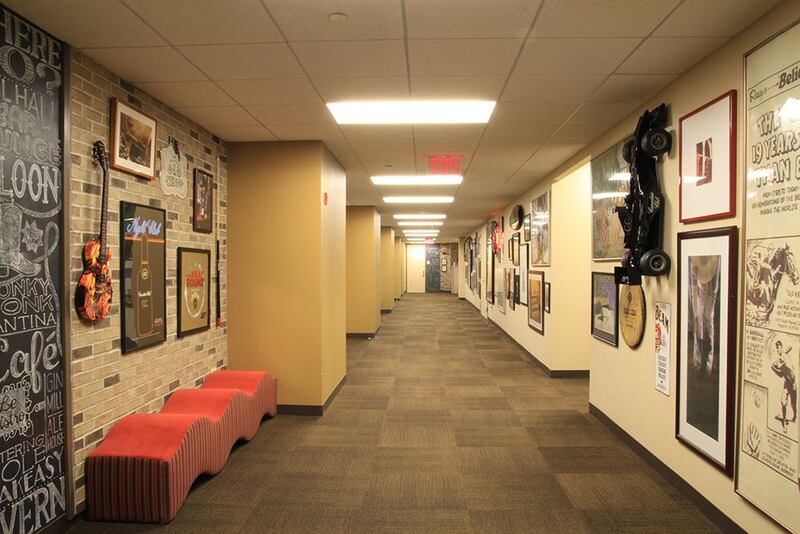 The 84,000 square foot construction project was completed in four 10-week phases with Beam utilizing a swing space while each area was renovated. 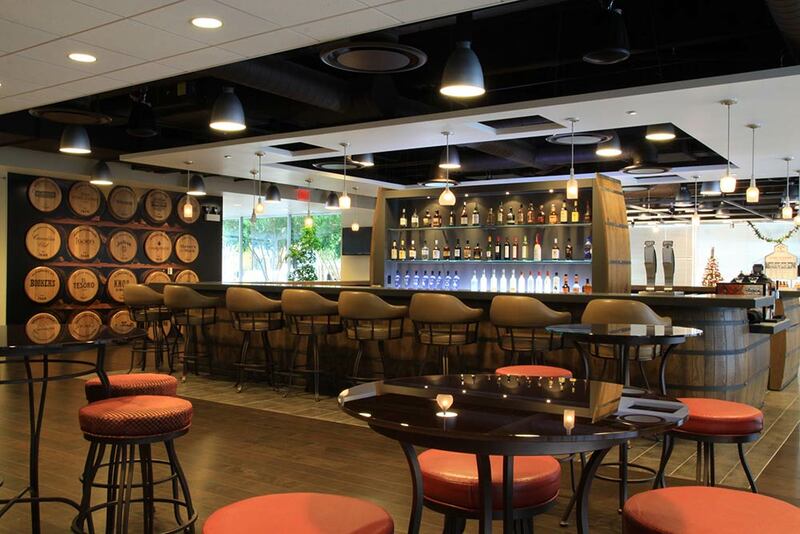 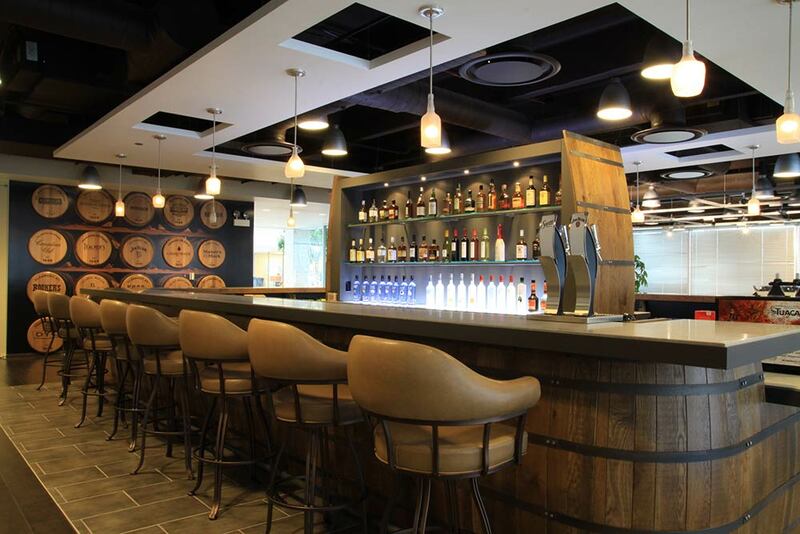 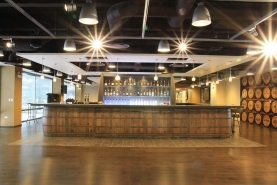 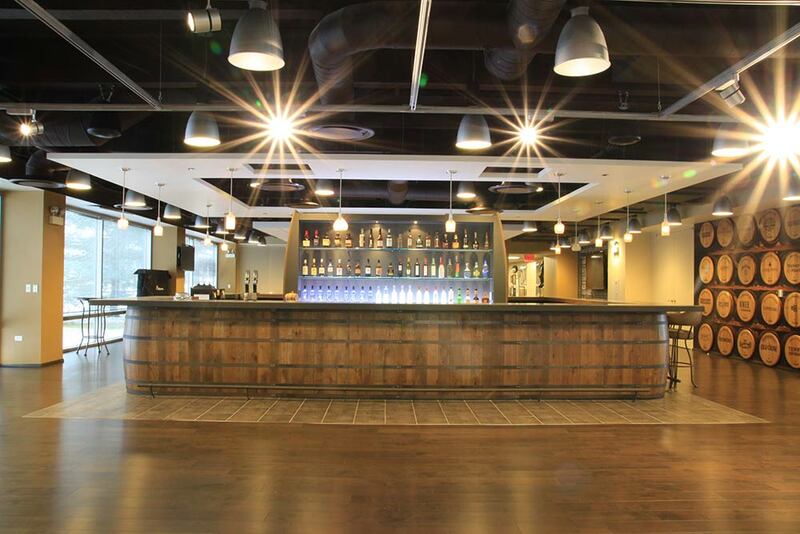 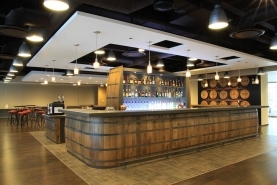 The build-out included a large, “Town Hall” meeting space on the first floor featuring a 40’ U-shaped whiskey barrel bar and conference rooms with operable partitions. 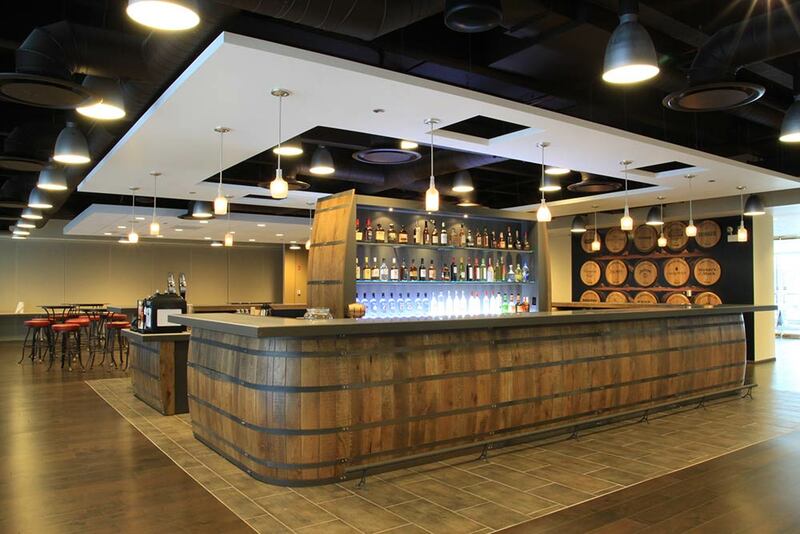 The renovation of office areas included custom millwork product display walls with backlit glass, new furniture and lighting and upgrades to the break rooms. 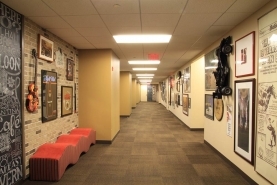 Careful attention was paid to noise, dust control and occupant safety throughout construction, as Beam continued to occupy the building during renovations.